On January 12th, the Whittier Alliance held a tense and somewhat controversial meeting for the purpose of amending their bylaws. 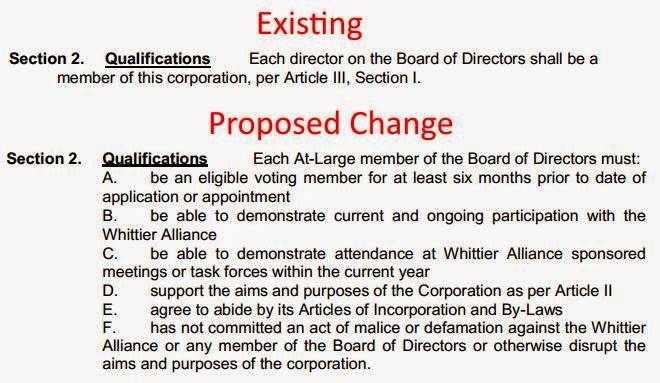 Among the more contentious aspects of the new bylaw language was the section giving the Whittier Alliance’s Board of Directors the power to screen Board candidates according to subjective criteria. A clause was also added to require Board candidates to have been a member of the organization for at least six months (membership is typically activated by signing in at a meeting). It should be noted that the Whittier Alliance was improperly screening candidates prior to this change in their bylaws. Last March, a number of Whittier residents complained to the city’s Neighborhood and Community Relations (NCR) department regarding the neighborhood’s election process. In June, NCR sent the Whittier Alliance a letter, admonishing them for screening candidates and other infractions–like closing registration almost an hour before the election’s scheduled start, denying eligible voters the chance to cast a ballot. Whittier Alliance’s old language is typical of the vast majority of Minneapolis neighborhood organizations. The new, more restrictive language passed 40-16. There were quite a few people at last week’s meeting who were eager to suggest amendments. Unfortunately, the first person called on by Board Chair Erica Christ was a Robert’s Rules ninja, and the new bylaws were adopted without a single amendment having the chance to be heard. One older woman explained her support of the new restrictions by alluding to an unspecified neighborhood that had its bank account drained by some unspecified people. Whittier Alliance’s Executive Director Marian Biehn says the new language is common among non-profit groups. In the wake of this meeting, I read (okay, methodically skimmed) the bylaws of 70 Minneapolis neighborhood organizations (results here). The comparison shows that Whittier is one of the few neighborhood groups with highly restrictive election procedures. Among the small number of Minneapolis neighborhoods with unusually exclusionary election processes, all have large minority and/or renter populations. This would seem to exacerbate the existing problem of unrepresentative neighborhood organizations. Only two neighborhoods prohibit same-day voter registration: The Folwell Neighborhood Association (71% non-white) and Ventura Village (79% non-white). 62 neighborhoods have no length of membership requirement to be eligible to run for a leadership position. Six neighborhoods have length of membership requirements of 30 days or longer before you can run for a leadership position. 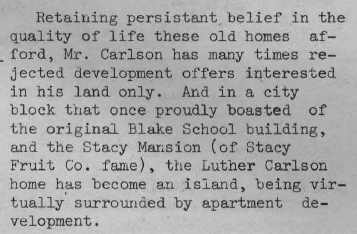 All six are high renter, high minority, or both. Three neighborhoods require candidates to have been a member for 6 months or longer: Whittier (6 months), Prospect Park (1 year), and Marcy Holmes (6 months). Each of those neighborhoods have high renter populations (83%, 74%, and 84%). The Jordan Area Community Council has the most onerous attendance requirement for leadership candidates (must attend 3 meetings over the last election cycle). Interesting fact about Jordan: The neighborhood was 64% white in 1990; today it’s 16% white. Whittier and Jordan are among seven neighborhood organizations that prohibit candidate nominations on the day of elections. 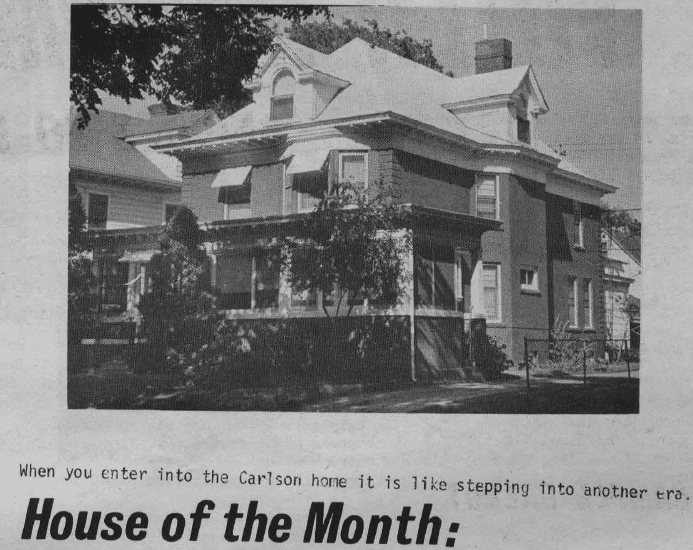 Two neighborhood organizations set aside seats specifically for renters and homeowners: Cedar-Riverside and Sumner Glenwood. Bottineau and Linden Hills allow for absentee voting, mercifully eliminating the poll tax of a three hour annual meeting. Sumner Glenwood sets aside two seats for persons aged 16 to 18. 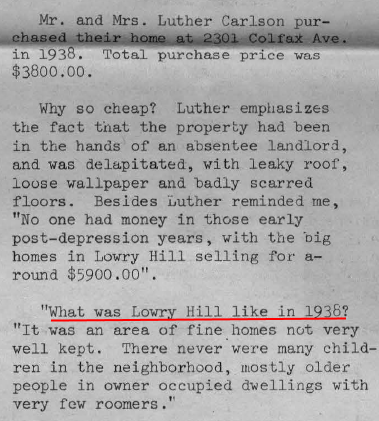 The Kenwood-Isles Area Association allows itself the ability to assess an annual fee, which is something the city prohibits. The Kenny Neighborhood Association has a “Whistle Blower” policy. Lowry Hill East and nine other organizations specify no minimum age for membership. So conceivably, babies on Board!